Based on this game MILTON BRADLEY developed the very popular Simon. 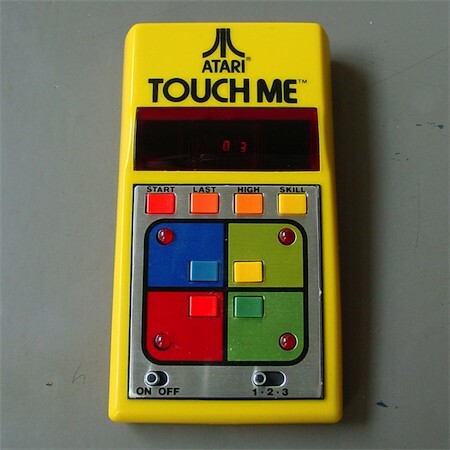 Unfortunately ATARI put it on the market far too late, and it didn't sell very well. 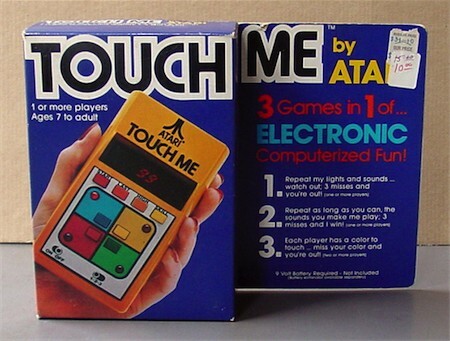 But ATARI had some other interesting concepts for handheld games in store. Most written about is the Cosmos game system, with holographic cartridges. They also had plans for a Microvison style Breakout version and Space Invaders game.